Fabulous huh? I have never been a huge fan of book trailers before, but even I have to admit, they really do make me as excited as the next person. 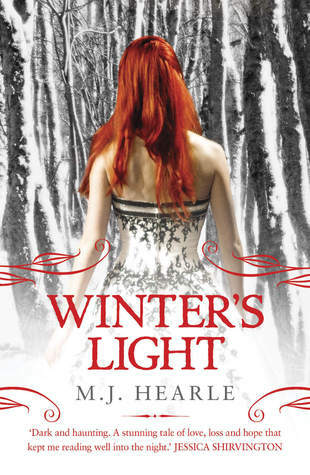 Get your hands on a copy of Winter's Light NOW! If you haven't read Winter's Shadow, then hurry and snag a copy of that one first!